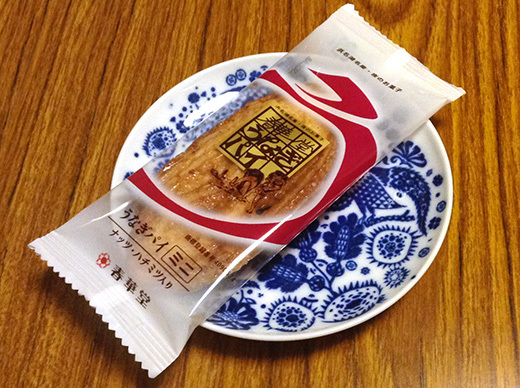 Unagi Pie (means “eel pie”) is very famous souvenir sweets in Hamamatsu, Shizuoka since 1961. 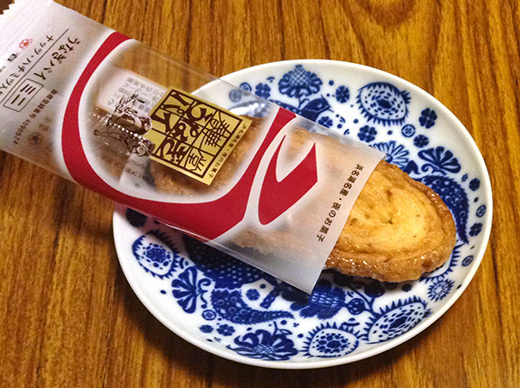 The crispy sweet pie contains eel extracts and garlic powder. 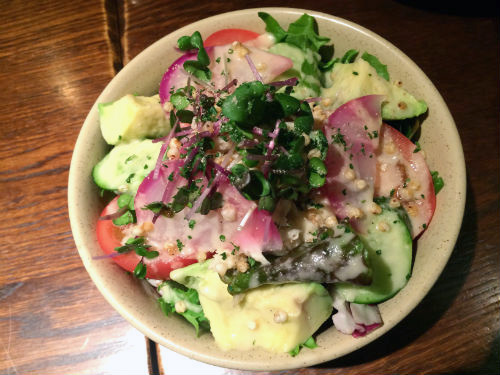 I know it would sounds gross, but it is surprisingly delicious. 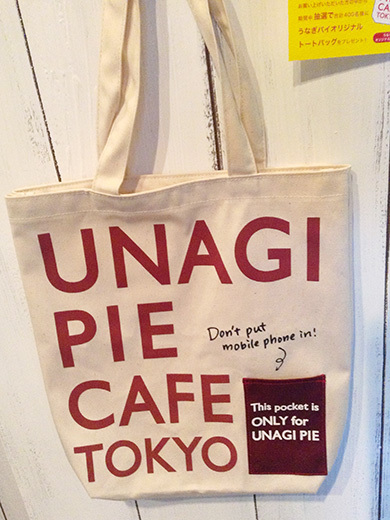 Now this Unagi Pie build a limited-time (3/28 – 5/6) pop-up store near from Laforet Harajuku. 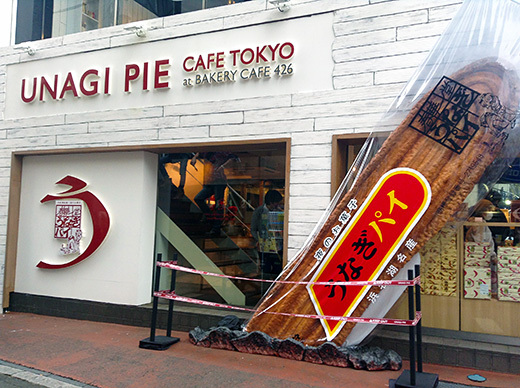 You’ll find super big (more than 4m) faux Unagi Pie easily. 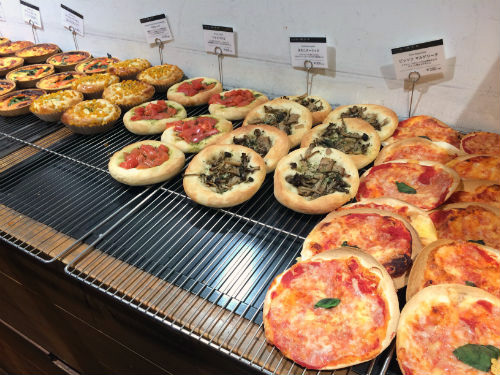 They are selling various Unagi Pie for souvenir on 1st floor, and serving light meal and sweets related to Unagi Pie or Shizuoka prefecture on 2nd floor. 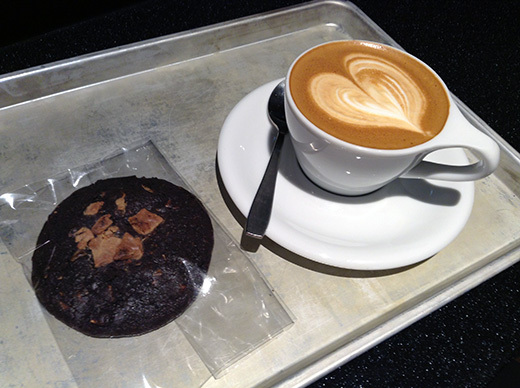 Cafe CHEZ Madu is one of my favorite cafes. 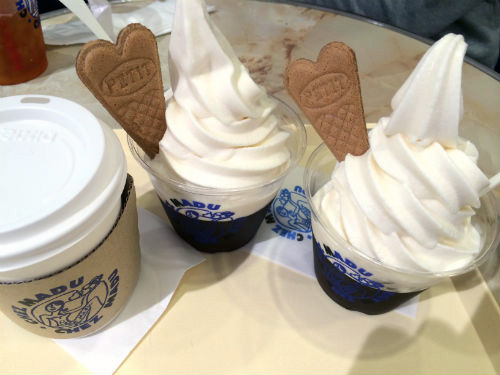 The Cafe CHEZ Madu is located in Ikspiari at Maihama near the Tokyo Disney resort. 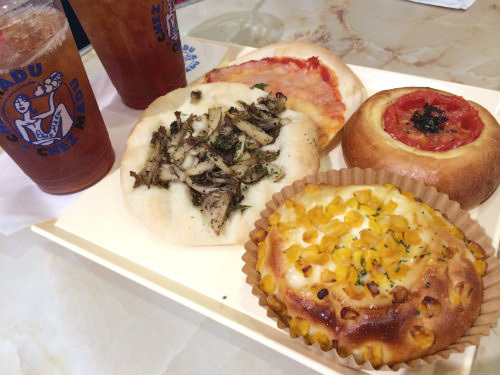 And, they have a lot of kinds of pastries, sandwiches and mini-pizza which I love. 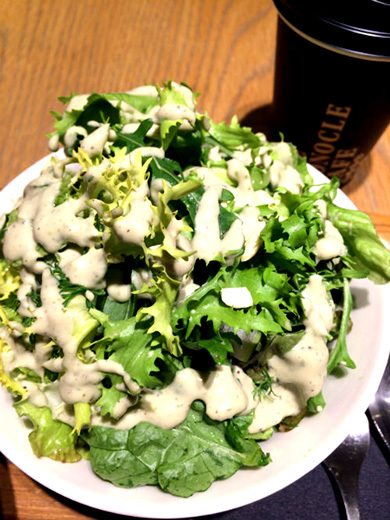 I had a lunch at the Monocle cafe in Yurakuchou Hankyu where I am able to relax. 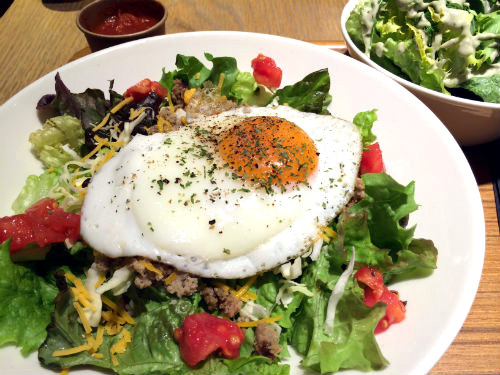 And, I had a bowl of green salad, a taco rice and cafe latte. 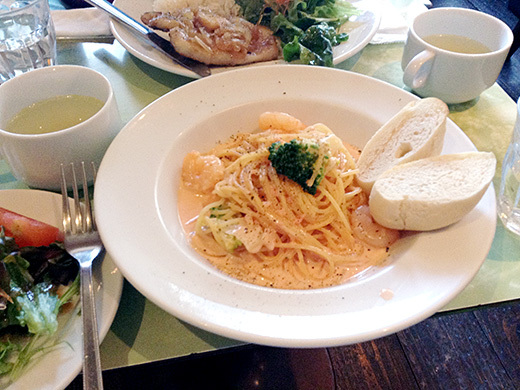 Everything was very good and I enjoyed my lunch. 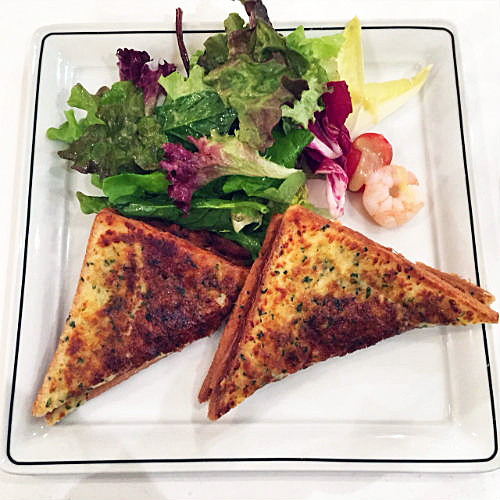 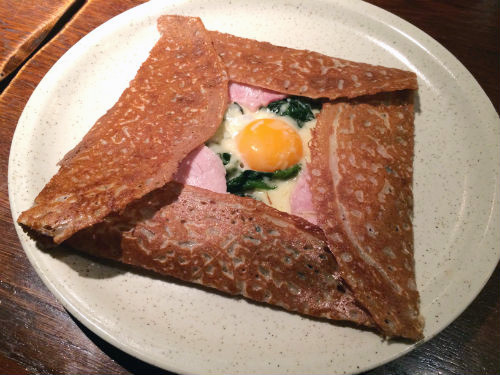 My friend and I went to have a dinner at Breizh Cafe Creperie in Ginza. 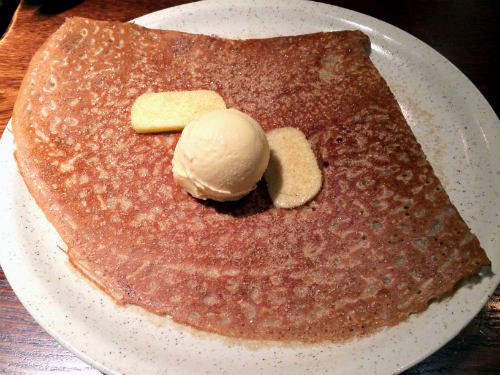 And, we really enjoyed the Galette which was traditional 100% buckwheat flour crepes of Bretagne. 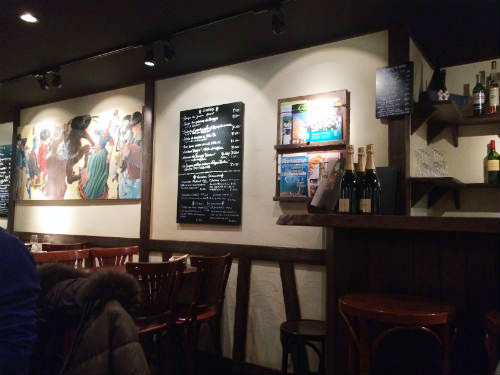 Everything was great, and we were able to relax with a very nice atmosphere of the restaurant. 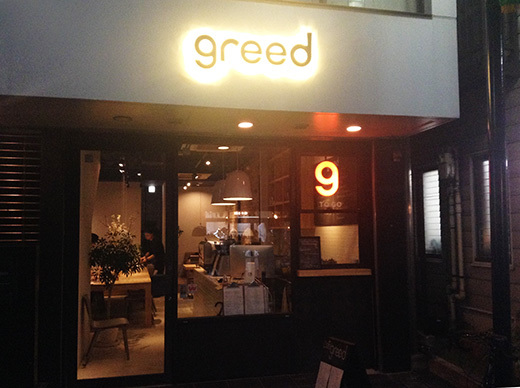 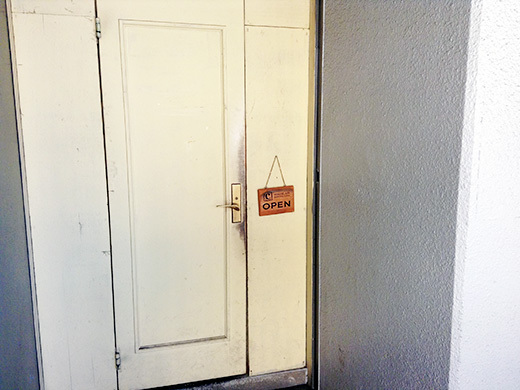 greed is one of the latest small cafe in outskirt of Shibuya. 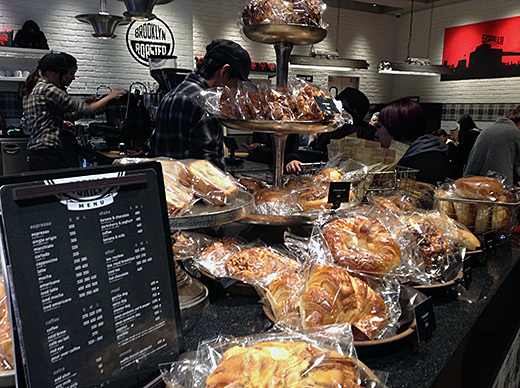 They serve good coffee and food, have large table (with electric outlets) to sharing with strangers. 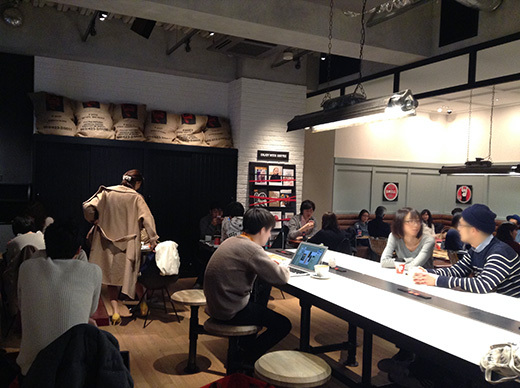 It maybe sounds funny but sharing the table with other people is still not very common in Tokyo. 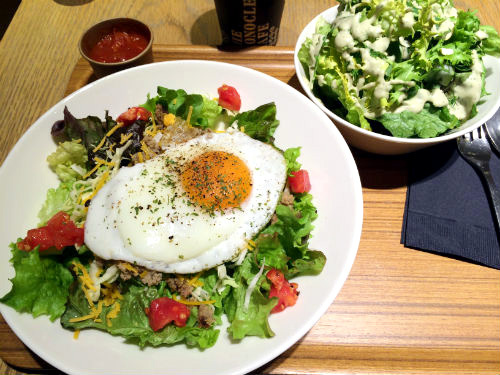 We can share not only the large table but cozy atmosphere at there. 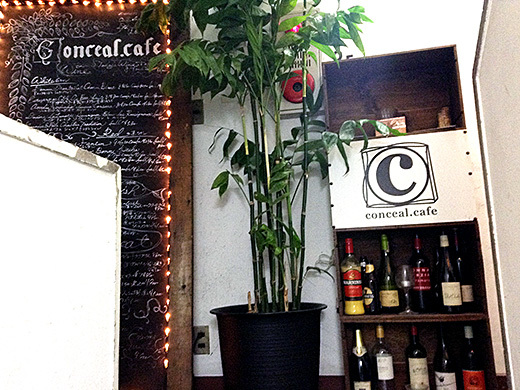 I had a pasta lunch at Conceal Cafe Sakuragaoka, another branch shop of Conceal Cafe Miyamasuzaka. 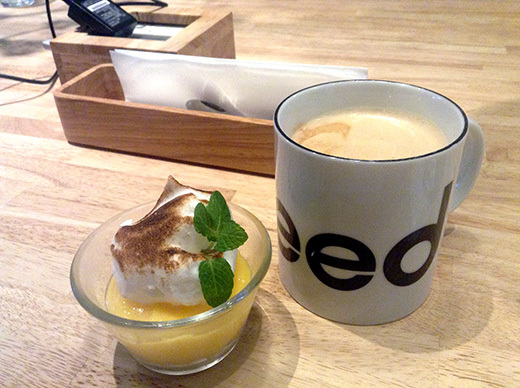 Both of these cafe is on Shibuya, but at opposite location. 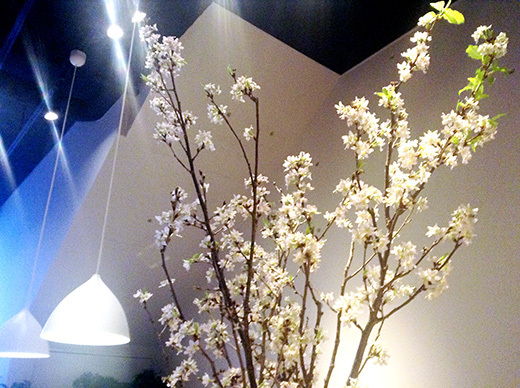 Sakuragaoka is a district name near from Ebisu, Shibuya’s next station of Yamanote-line. 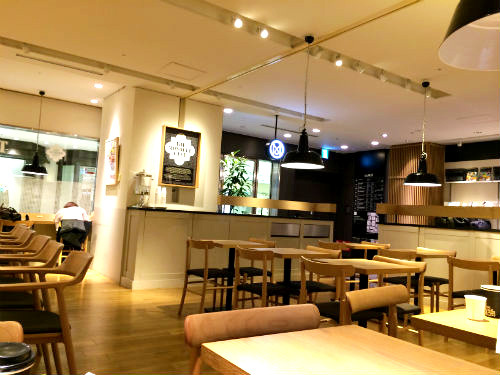 The place is cozy and made us relax as they named. 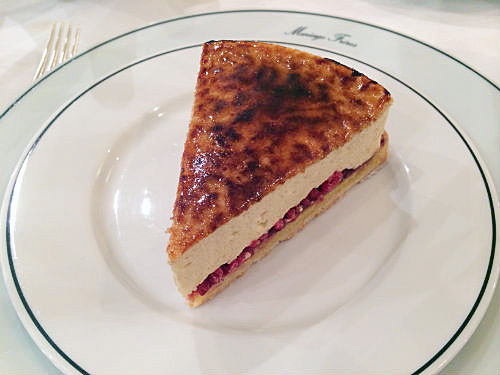 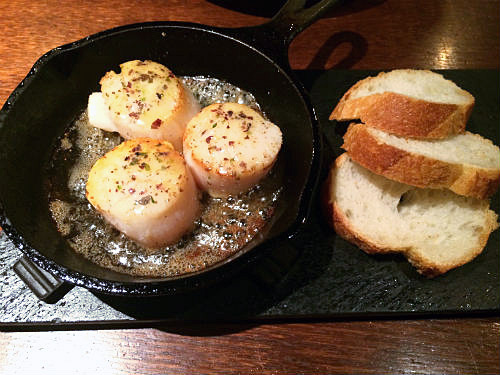 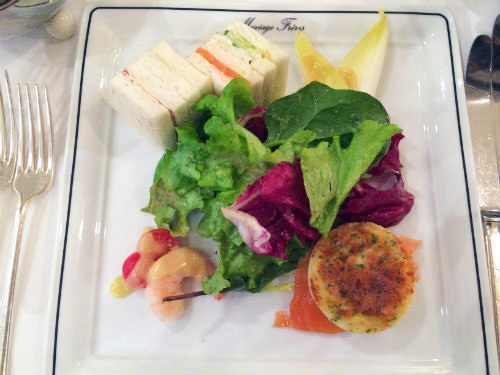 My friend and I were very lucky to have a wonderful lunch at Mariage Freres in Ginza. 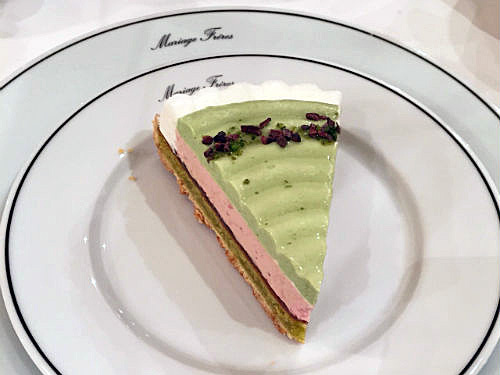 Also, we had a piece of tart with their selected tea. 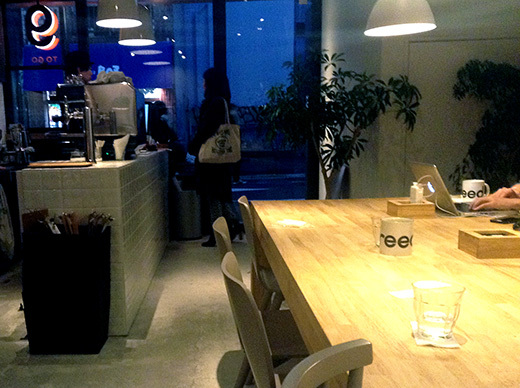 We really love the elegant and cozy tea salon for a rest. 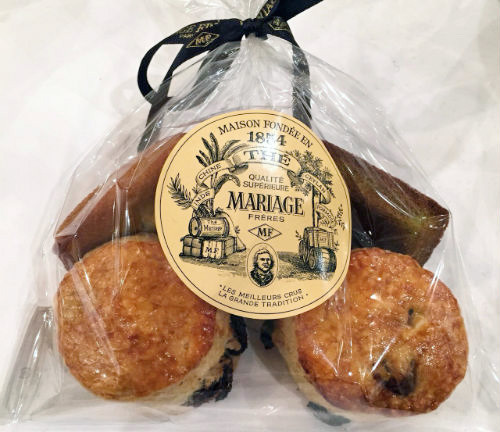 Fortunately, I got a bag of assorted baked confectioneries, so I was able to enjoy my tea time at home also. 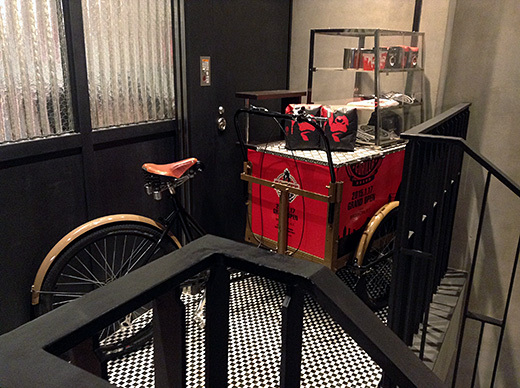 One of the latest “third wave coffee” shop “Gorilla Coffee” came from Brooklyn, NY to Shibuya. 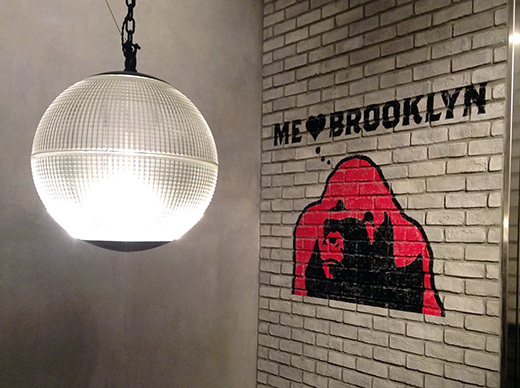 Inside of the shop was colored by black and red with cool and funny gorilla motifs. 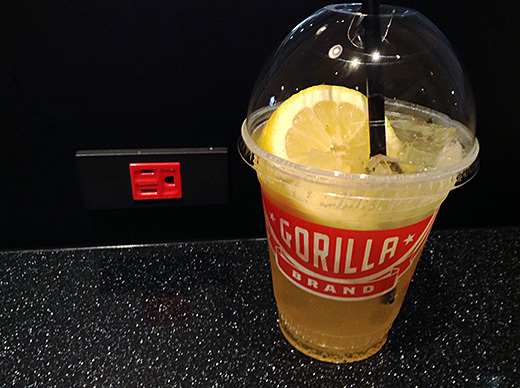 We could find electric outlets on every seats except relaxing sofa area, and of course they have free wi-fi. 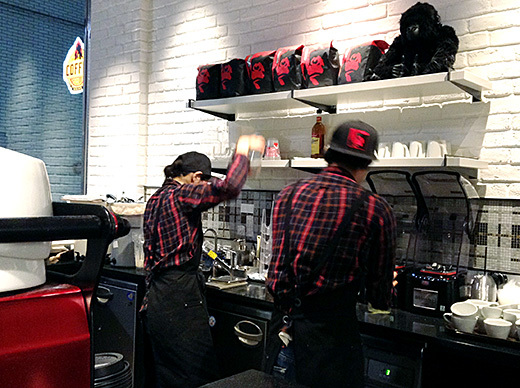 Their coffee (are serving both of dripped coffee and espresso menu) and home-made “spicy lemonade” were good. 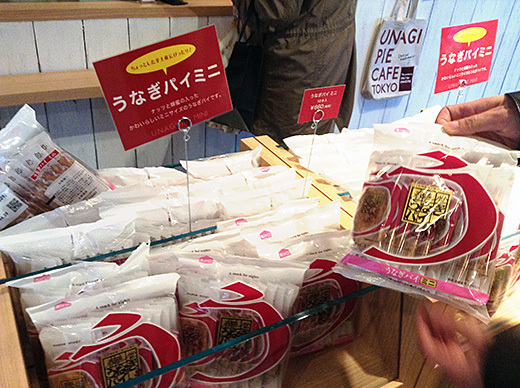 I hope they will have more branch shops in Tokyo very soon.